Children are never too young to start learning values. 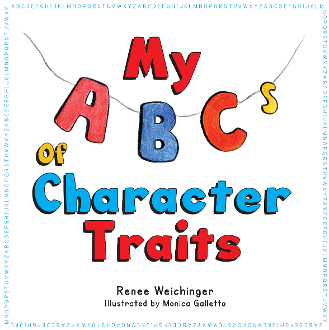 Each letter of the alphabet focuses on a different character trait and is defined in simple terms so children can understand the traits, remember their meanings, and apply them to their own lives. It sets the state for a foundation of good values. Profits from the sales of this book will be donated to children's charities.